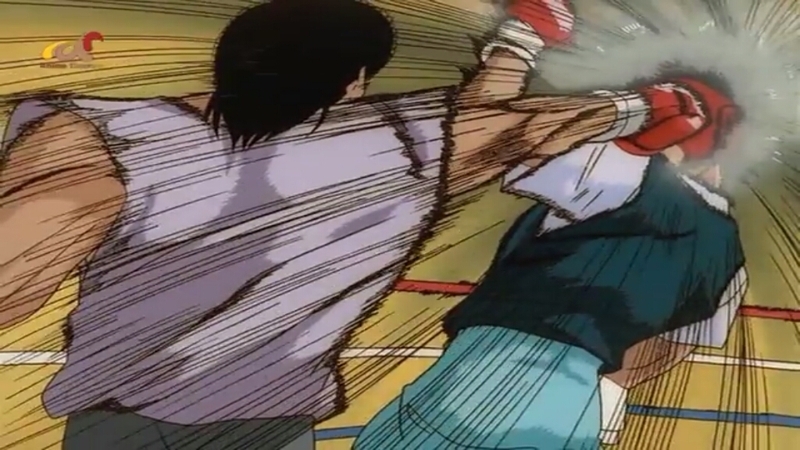 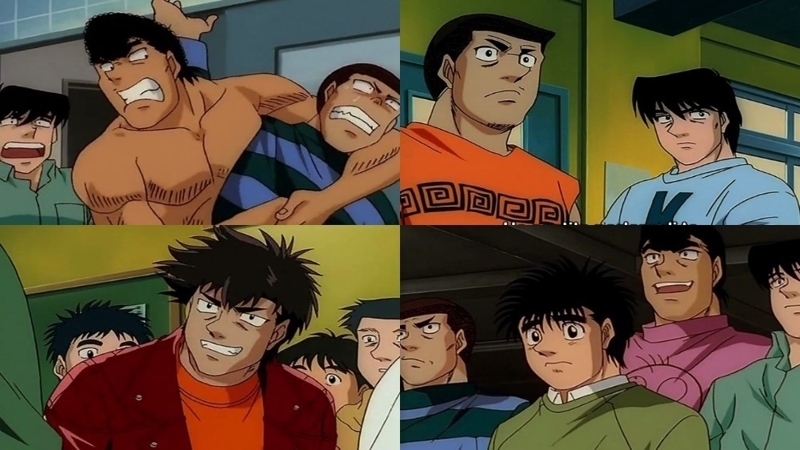 Rocky of Naniwa (S01E29) is the twenty-ninth episode of season one of "Hajime no Ippo: The Figh... More Rocky of Naniwa (S01E29) is the twenty-ninth episode of season one of "Hajime no Ippo: The Fighting!" 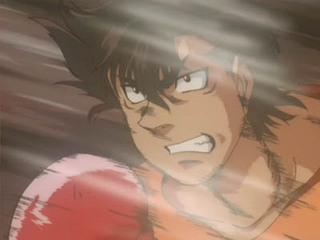 released on Tue Apr 24, 2001. 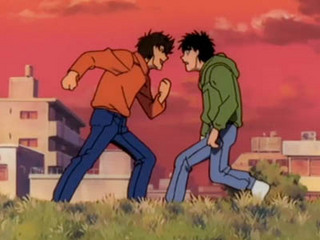 Over 289 TV Time users rated it a 8.54/10 with their favorite characters being Rikiya Koyama as Takamura Mamoru, Kohei Kiyasu as Ippo Makunouchi and Tomokazu Seki as Ichiro Miyata.